Posted: Thursday, August 18, 2016. 3:52 pm CST. By BBN Staff: 32-year-old Basilio Patt, a resident of San Narciso Village was found dead on Monday morning at the San Joaquin Fiesta Grounds in San Joaquin Village. 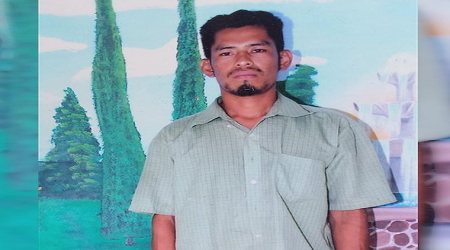 Patt’s body was found around 6:00 a.m. by villagers who reported it to the police. The circumstances surrounding Patt’s death are still unknown but the autopsy reveals that he died of alcohol intoxication. However, his family believes that despite the autopsy results, he might have been attacked or possibly murdered. Police do not suspect foul play.